PhD, Linguistics. 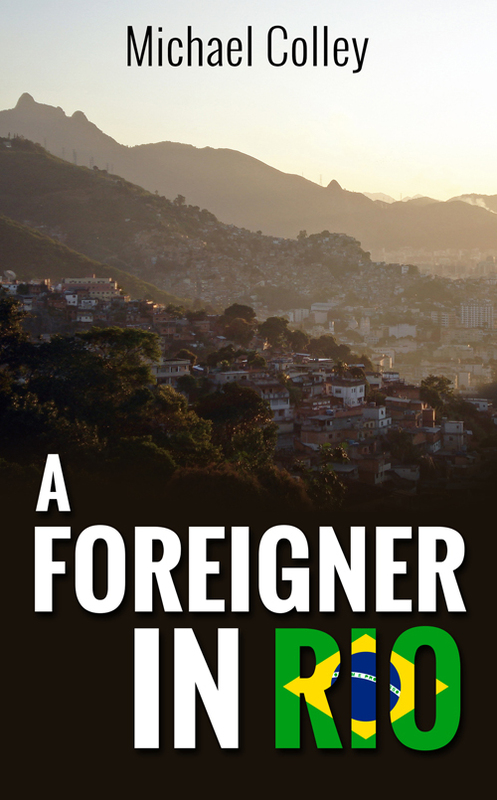 Author of A Foreigner in Rio. Anthropology student Edward Quinzer can't wait for his semester abroad in Brazil. Everything he had learned in class about other countries made his suburban life seem boring by comparison. But Rio is a stressful, chaotic place for a guy who overthinks everything, and he’s beginning to suspect that he doesn’t have the right personality for this field. How can he understand a new culture if he’s always nervous about meeting new people? And the girl who is helping him might be more than just friendly . . . cue the obsession over every detail of every social interaction. But if there's one thing he’s learned from Brazil so far, it's to relax and go with the flow. That doesn't mean he fits in with Brazilian culture, but maybe he can adapt enough to make the most of it.